Here's a quick how-to video with some very dramatic Chopin music (Fantaisie Impromptu, if anyone is interested). I think it's good to have a visual when building a tall layer cake such as this one. How seriously adorable is the printed Chuao chocolate bar on this cake? It makes a fitting decoration because the dark chocolate has crisp bits of caramelized honey throughout. The frosting is lovely with a hint of honey. Like most cream cheese frosting, it's soft (not stiff) so filling and frosting your layers may cause some wobbling to-and-fro. Just be sure to chill the cake well and the frosting will set firm. The Fair Trade ingredients in this cake are Numi Golden Chai, Frontier Cinnamon, Chuao Honeycomb Dark Chocolate Bar, and Guittard Semisweet Chocolate Chips. One lucky winner will receive all of these products and much more! Enter below. One more thing - the participating Fair Trade bloggers are having a friendly pinning competition May 7-14th. Check out our Pinterest Board to find new delicious recipes, and pin your favorites! Immaculate, Sun Ridge Farms, Sheila G's. Heather’s notes: I made this cake in three 6-inch cake pans, but you can also use two 8-inch pans, which is a more standard size. 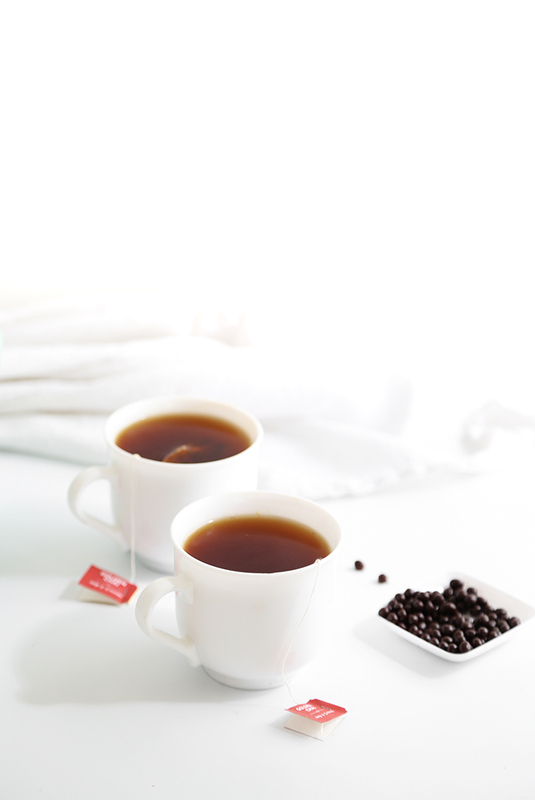 Use about a 6 tea bags steeped in 2 cups of water to make the strongly brewed tea required for this recipe. Leftover tea can be used in the frosting to thin the icing to spreading consistency. Make the cakes: Preheat the oven to 350°F. Spray three 6-inch pans with flour-based baking spray (or grease and flour pans). In the bowl of an electric mixer, cream the butter and sugar together. Add the eggs and vanilla and beat until combined. Combine the flour, cinnamon, baking powder, and salt and add to the mixer bowl in three batches alternating with the strongly brewed golden chai. Begin and end with flour. Scrape down the bowl and beat again on high speed for 1 minute. Divide the batter evenly into pans no more than 2/3 full. Bake for 35-40 minutes, or until a tooth pick tester comes out clean when inserted into the centers. Let the cakes cool slightly in the pans. Remove and let them cool completely on a wire rack. Level the cakes if needed (these don’t crown much). Use a cake leveler or a large serrated knife to cut each cake layer in half horizontally so that you have 6 layers. 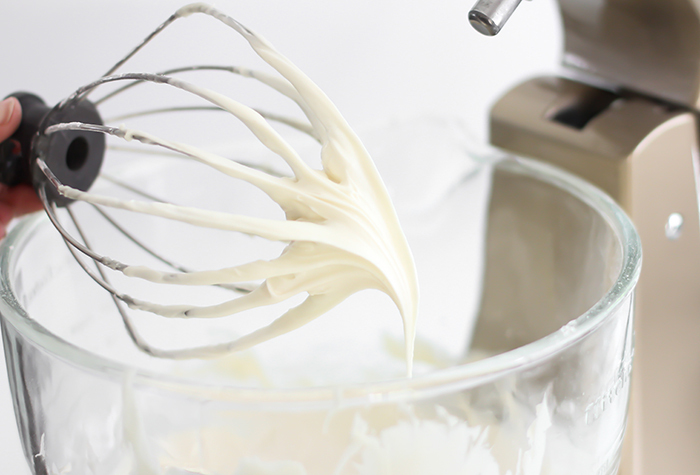 Make the frosting: Combine the butter and cream cheese in the bowl of an electric mixer. Beat until combined. Add sugar and honey. Beat again until well incorporated. If frosting is too stiff to spread, add cooled chai tea 1 tablespoon at a time until spreading consistency. Fill layers with frosting and stack. Insert a long skewer or lollipop stick into the center of the cake to stabilize the cake for frosting the outside. Cover the outside of the cake with frosting and remove most of it using a bench scraper or cake smoother. Chill until firmly set, about 2 hours. Make the ganache: In a heat-proof microwave-safe bowl, combine the cream and chocolate. Heat at 30 second intervals until the mixture can be stirred smooth. Let cool slightly. Pour the ganache onto the center of the chilled cake and push some of the ganache toward the edges with the back of a spoon creating a ‘drip’ effect. 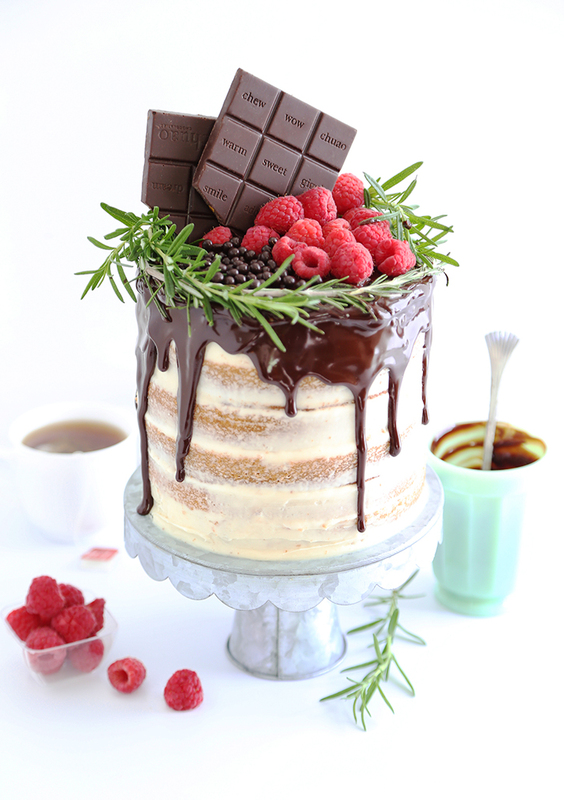 Garnish the top of the cake with fresh rosemary, raspberries and chocolate bar. Store cake in the refrigerator loosely covered in plastic wrap. What a wonderful recipe for Mother's Day! My mother always appreciates something homemade on this holiday, and as children my sister and I always jumped at the opportunity to bake something for her--especially from that ancient Better Homes & Gardens illustrated cookbook! 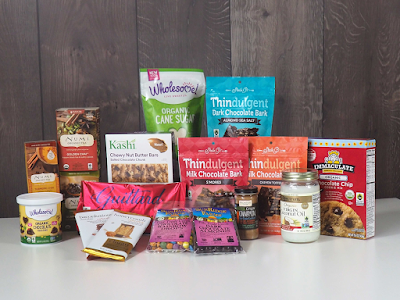 If I were able to get my hands on the fair trade items available in this giveaway, I would infuse brownies with chai and coffee flavors (coffee is a must to really bring out the earthiness of chocolate); continue to perfect my pie crust made with coconut oil; and even attempt some chai kombucha, as I recently started my first batch. 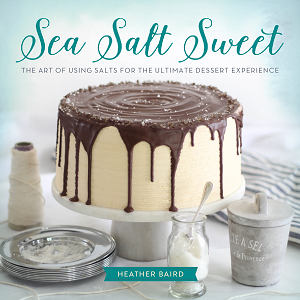 Thank you for always connecting your readers with fair trade companies, Heather! I have that book and I LOVE IT. I would make my go-to chocolate chip cookies! My brain went to brownies, as well, only I was thinking of combining the chocolate and cinnamon! I love using cinnamon as a flavor-enhancer - I even put it in my coffee! 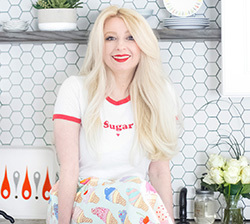 I love to bake, so I would love using these ingredients! I make birthday treats for my coworkers and have one coming up, so I'm planning to make her favorite vanilla scones! Yum! With those ingredients I'd make cookies for days! Tempted to try this in cupcakes, do you foresee any issues with that? Other than adjusting baking time to probably more like 20-25 minutes. I believe I just answered your question on FB :) but I'll answer here too in case someone else has the same question. These would work well as cupcakes! I feel that they'd be done at around 20 minutes but everyone's oven is different. I'd estimate a range of 17-25 minutes. Thanks for asking! I would make chocolate chip snickerdoodles. What would I make with those delicious products -- the problem is what WOULDN'T I bake with all of that? I love this. I would love to figure out some kind of honey cake. 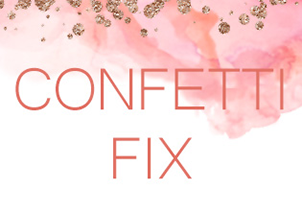 <3 Love your blog. Thanks for sharing your beautiful work. I loooooove chai too! I was going to make a chai cake with condensed milk frosting. I would definitely make something with chocolate! Although this cake has me inspired to do something with tea! That cake sounds amazing! I'm not a coffee drinker, so I'm always on the lookout for great Chai flavors in desserts. I would love to make the same cake actually but maybe with cinnamon frosting! Definitely supporting free trade and thanks for posting! Ugh, I love everything chai flavored. For Christmas I went nuts making chai snickerdoodles. This looks like an excellent chai cake. I think I'd probably have to attempt some chai sticky buns or chai cinnamon rolls for a homemade brunch. I love to bake, so definitely a dessert. 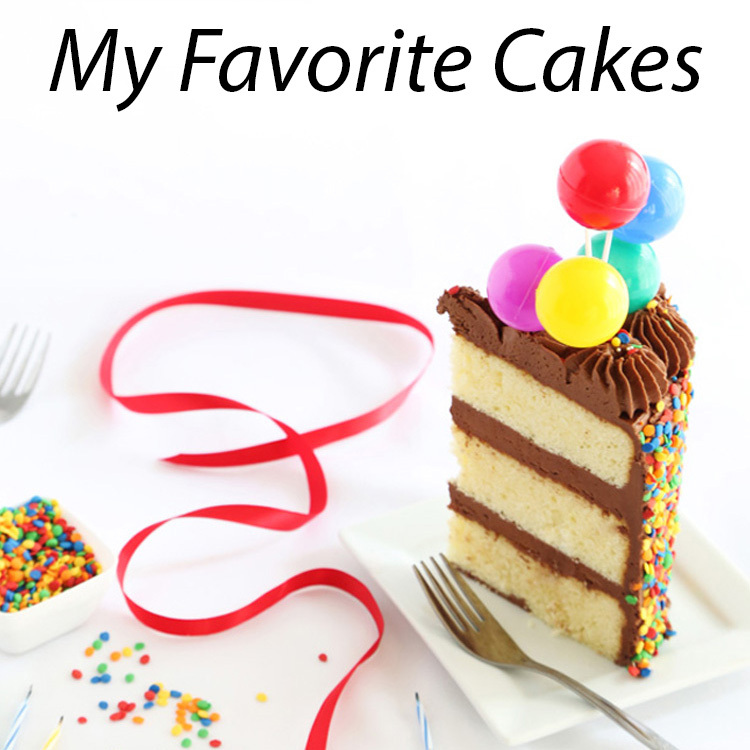 This cake and especially the frosting sound wonderful. I am making this soon.!! I love chai-spiced anything, but especially my tea in the mornings. Would love this lovely package of goodies. That cake is lovely! And I ❤️ Chai... actually I might drink some now! I would probably make cookies too ! This cake looks delicious, but I'm just not a fan of chai tea. Do you think it would work with earl gray tea instead? The same brewing technique would work well, but I recommend using Earl Greyer which is a little more fragrant than regular Earl Grey. Earl Grey is a bit less pungent than spicy golden chai. Thanks for asking! What a beautiful cake! I love frosting - if I want this to be a fully frosted cake (vs. the naked look) should I double the frosting recipe? Thank you! This cake looks fantastic! I'd bake chocolate things.... cookies, brownies, cupcakes...yum! Definitely would make this chai cake. 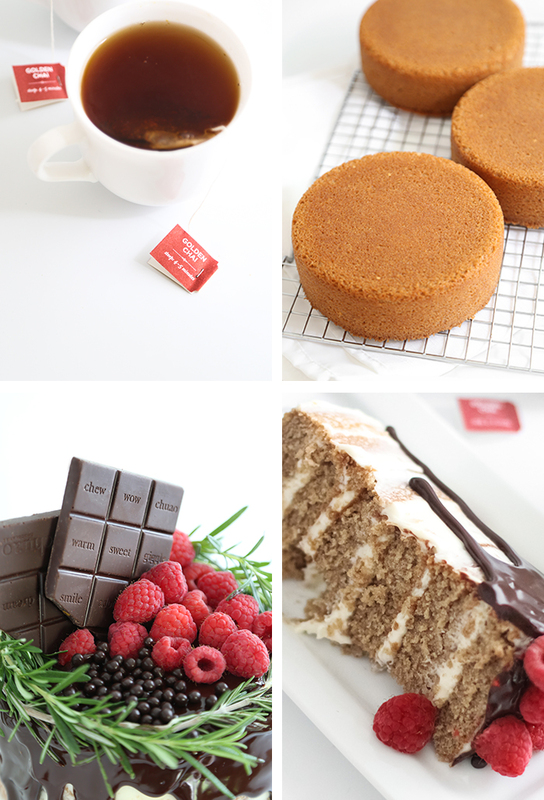 I really want to make a chai spice cake! This looks fantastic. I love, love, love Guittard's chocolate chips and use them for everything. I just got some black cocoa, so I want to do chocolate chocolate chip cookies! I'd make chocolate chip cookies. Or this chai cake! I would make honey s'mores cupcakes with chocolate marshmallow frosting! Yum! This sounds absolutely amazing! Thankfully I can find dairy free products for any dairy you have listed so I can make this! Yay! And I can't wait to try that dark chocolate, filled with honey sounds heavenly! I'd make chocolate chip cookies!! I would like to make this cake! Making lovely, lovely cakes and cookies! This is stunning! I definitely need this cake in my life! I'd bake some chocolate chip pancakes and have all my friends over to eat them. 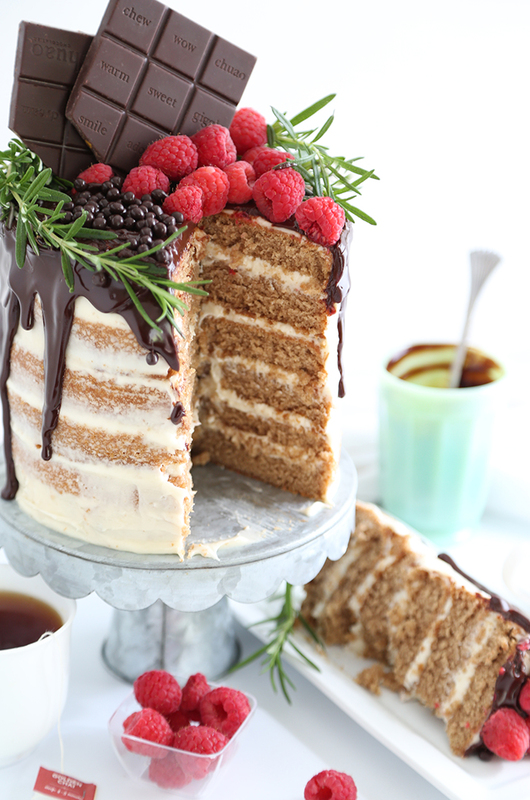 I'd love to try this beautiful Chai layer cake! Thank you so very much for bringing attention to Fair Trade. I'm proud to be a part of a company that is Fair Trade certified. That looks delicious! I love the honey and cinnamon combo. I've been wanting to make cinnamon rolls lately, I would probably make those if I won these fun fair trade ingredients. I love using tea in cake and cookie recipes. I really want to try this cake sounds absolutely wonderful and full of flavor. A nice rich chocolate torte for me! I'd make some chocolate lava cake. May, June, and July are PACKED with birthdays in my family. Would be amazing to use these to try things different than standard birthday cakes. May, June, and July are absolutely PACKED with birthdays in my family. Would babe fun to try some things that are different than standard birthday cakes. I would love to make this cake! I would make this chai cake and maybe turn it into cupcakes! I would totally make a birthday cake for myself out of this stuff! I think I'd try to make fancy hot chocolate with these ingredients. Like dirty chai but instead of with espresso, with chocolate! The chips and coconut oil would definitely go into my favorite cookies! I would bake up some chai chocolate cookies! That looks amazing! Can't wait to try this recipe. I would make something chocolate! I would love to make this cake. So beautiful! I'd make this cake. It looks and sounds so good. this sounds like heaven in a cake!!!! I would make a chocolate cake with chocolate ganache. The FIRST thing I would make is this cake! Wow! I would use the cinnamon to make my favorite mile-high cinnamon bread, and the chocolate to make chocolate chip cookies, of course. You had me at CHAI!! Lovely cake! Can't wait to try this out. Chai is a favourite for us Indians n cake is something everyone loves. It's a win win situation. Omg! Would love to bake with these!! I would make a cake for my daughter. Love entering this giveaway every year! I would try making this cake! Yum! A lovely choccie flourless cake or white and dark choccie mousse! I would make an awesome cake with these. I love tea flavored baked goods, maybe a tea panna cotta next? How stunning! I definitely need this cake in my life! I'd make cinnamon chocolate chip pancakes with a chai tea latte on the side :) stunning cake! And I can't get over the cuteness of that chocolate bar!! Oh I think I need to make a late mother's day cake... for myself! I would definitely make cookies, loaded with lots of chocolate! I think if I won this I would try to make this cake...I'm not a great baker but I might be able to pull it off! I would make this chai cake. What an awesome recipe to pop up when I'm currently planning a tea party! Can't wait to try it! I would make some kind of cookies! Oh, gosh I would probably have to make some brownies with all of that chocolate. Yummy, Definitely i try this. I'm so behind on my reading. You posted this luscious cake recipe 9 days ago and it's only now that I'm seeing it. I am loving these photos! I just want to dive right in! Made a not-so-many-layers gluten free version of this Mother's Day weekend. It was amazingly delicious! This cake looks amazing and delicious. 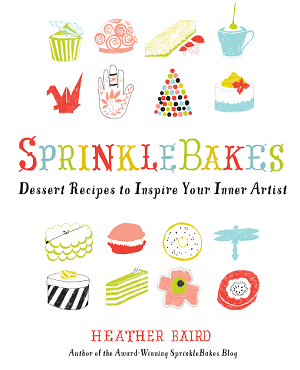 I was curious if this recipe could be adapted to cupcakes?